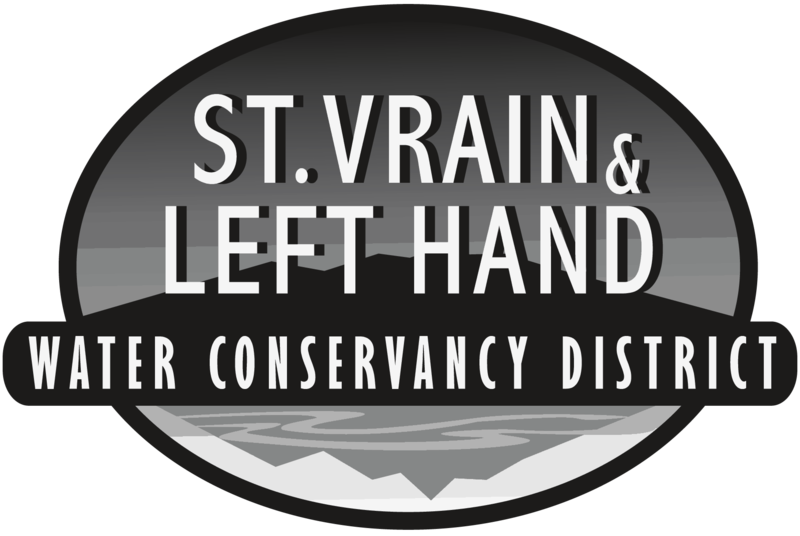 Mike Rademacher was appointed to the St. Vrain and Left Hand Board of Directors on November 8, 2010 and elected Board Treasurer on January 9, 2012. Mr. Rademacher is a fourth generation farmer in the Longmont area dating back to the 1900’s. He currently farms over 1,500 acres of irrigated and dry land and is the Manager of Rademacher Farms LLC and Co-President of Rademacher Farms Inc. Mike has strong leadership skills and achieved a Level 1 Leadership Certification through the State of Colorado. Mr. Rademacher also serves as Vice President of the Sanborn Reservoir & Ditch Company, President of the Number 3 Outlet Ditch, Vice President of the Lake McIntosh Board, Treasurer of Longmont Soil Conservation District, Treasurer of the Highland Ditch Co, and is President of the Beaver Park Reservoir. 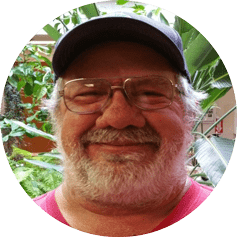 Mike is married to his wife Vicki and has two children and five grandchildren.